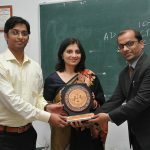 On 20 November, there was a guest lecture on ‘Clinical Trials & Role of Pharmacy Graduates’ by Ms. Bhavya Rewari and Mr. Gaurav Kumar, alumni of SRMS CET (Pharmacy). The speakers talked about various phases of clinical trials and their objectives including diagnosis, detection of disease, treatment of an existing disorder, and prevention of diseases or early death. 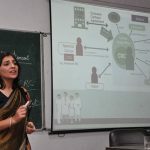 The session also addressed various aspects of clinical and pre-clinical development like safety assessment, pharmacology, pharmaceutical R&D formulation, statistics and epidemiology, and regulatory affairs. 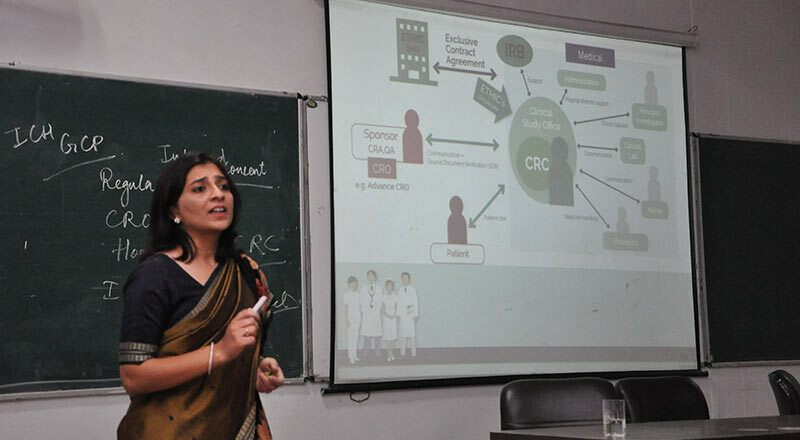 The lecture came to an end with a discussion on career prospects in Clinical Trial – an important aspect in which students took great interest. 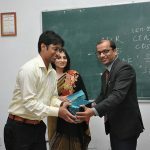 The speakers explained in detail the roles of clinical research coordinator, clinical trials assistant, clinical data coordinator, drug safety associate, regulatory affairs associate, medical writer, and SAS program and TMF specialist. 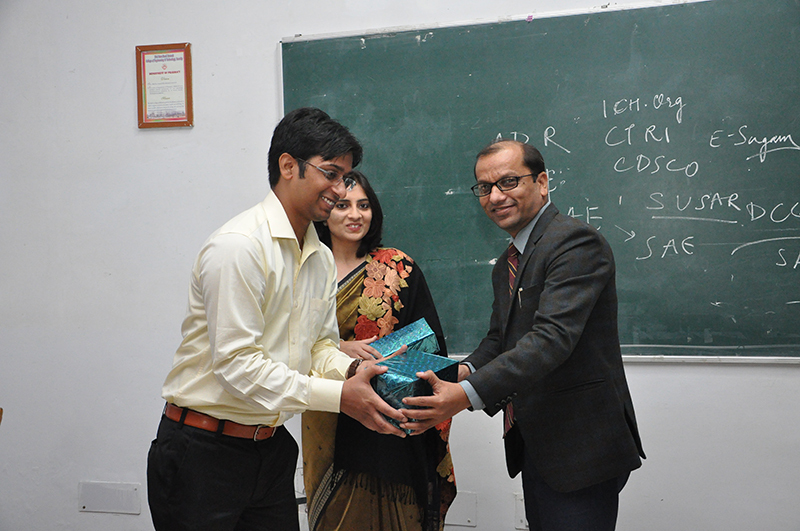 At the end of the session, the guest speakers were presented mementos by Dr. Lalit Singh (Director, Pharmacy, SRMS CET). 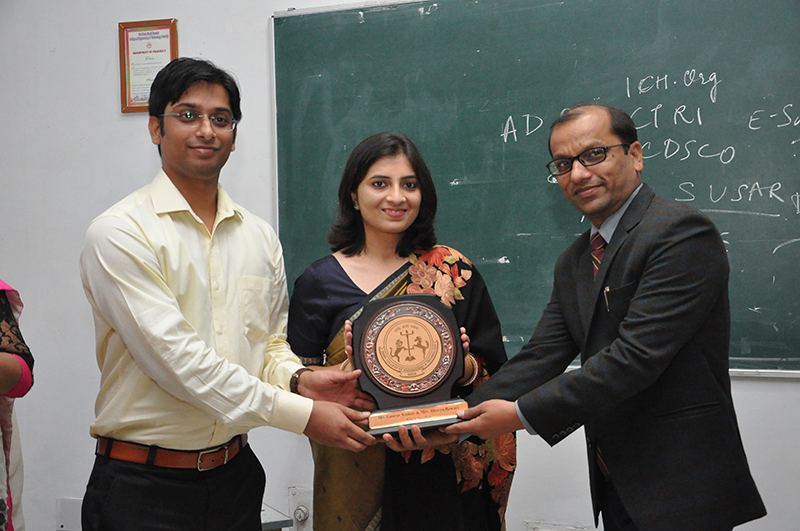 The lecture was attended by faculty members and students from all the batches of the Pharmacy Department.